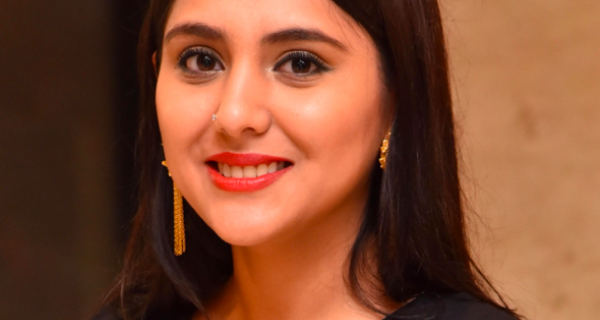 Seeking to strengthen its teams, Concept PR, announced the appointment of two senior communication professionals –financial journalist Apurv Gupta and lifestyle PR specialist Charu Benegal. 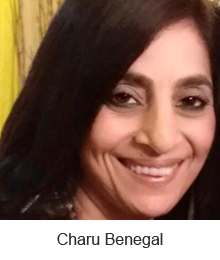 While Apurv will head the IPO PR vertical, Charu has been appointed to lead the lifestyle & entertainment practice. 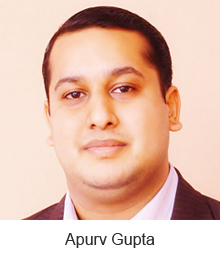 Apurv Gupta is an experienced financial journalist having worked with premier media houses. He comes with significant exposure to the financial services and capital markets and has also been a capital markets lawyer with leading law firms. 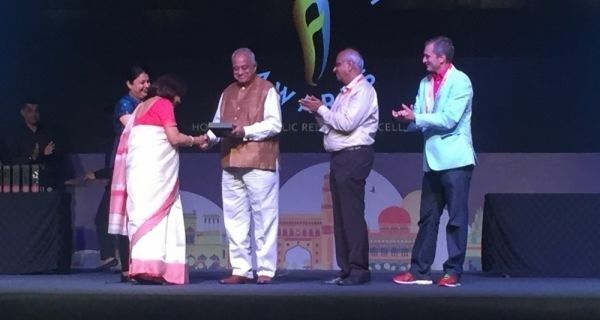 Prior to joining Concept PR, Charu Benegal worked as India Practice Chair (IPC), Brand and Consumer Practice for WPP’s Genesis Burson Marsteller. 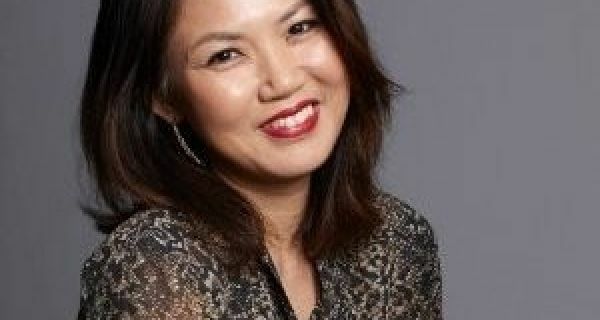 Her international exposure in New York at Star TV has furthered her professional development.